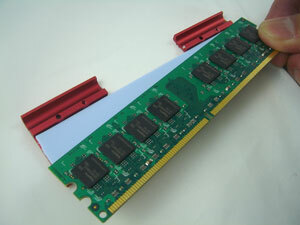 ●	Easy installation and high thermal conductivity, Mars RAM cooler is compatible with DDR2/DDR3 RAM. 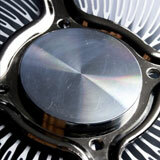 ● Aluminum extruded heat sink provides more heat dissipation surface. 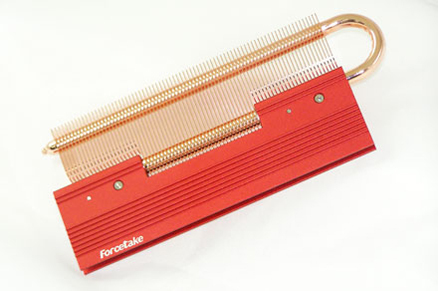 ● Superb U-shape heat pipe with high density fins maximize the heat dissipation performance. 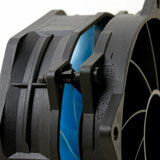 ● Angle adjustable design enhances the mechanical compatibility. 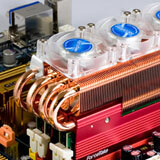 ● Two coolers packing, for dual-memory-module systems and user's friendly. 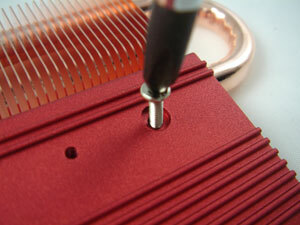 Loosen the screws of the heat sink by using crossed screw driver and separate the heat sink with heat-pipe module. 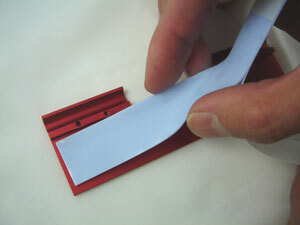 Paste the thermal pad onto each side of the memory module. 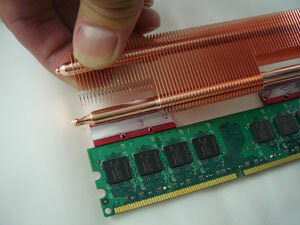 Past the RAM onto the thermal pad. 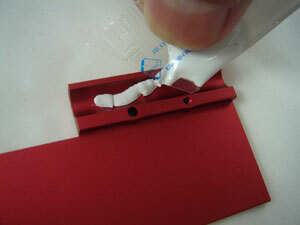 Apply a thin layer of thermal grease in the heat-pipe ditch of the sink. 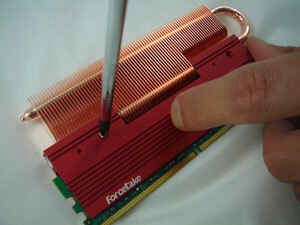 Assemble the heat sink with the thermal module. 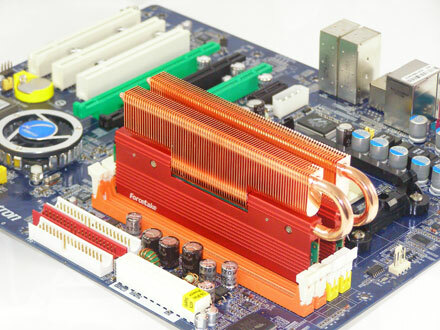 Secure the heat sink and the heat-pipe module with RAM. 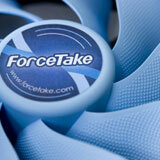 Site Map ForceTake Copyright © 2008 All rights reserved.